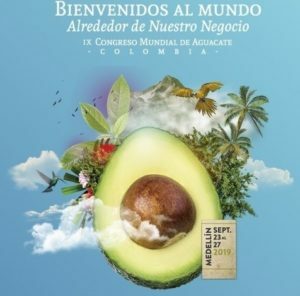 A group of buyers from the European Union traveled to Colombia to learn firsthand the reality of the hass avocado industry in that country and learn about the highlights of this sector that has been characterized by its rapid growth. 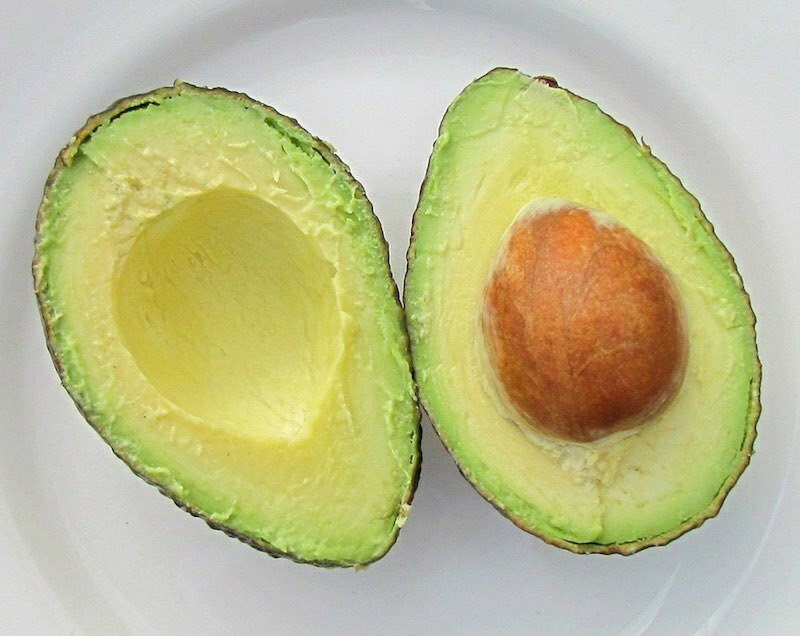 The takeoff of the Colombian hass avocado has been given by the tropical climatic conditions that would allow for production throughout the year and the tendency that exists to replace the coffee crops, due to its low price in the market. ¡Farmers from Huila, committed to Good Agricultural Practices, BPA! 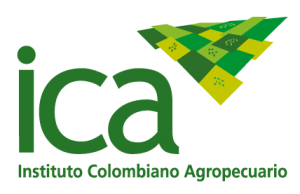 With the objective of harvesting healthy, competitive and innocuous products and contributing to the construction of a field with legality, entrepreneurship and equity, the Colombian Agricultural Institute has certified 27 properties in Good Agricultural Practices, BPA, during the months of August and September of this year in Huila. 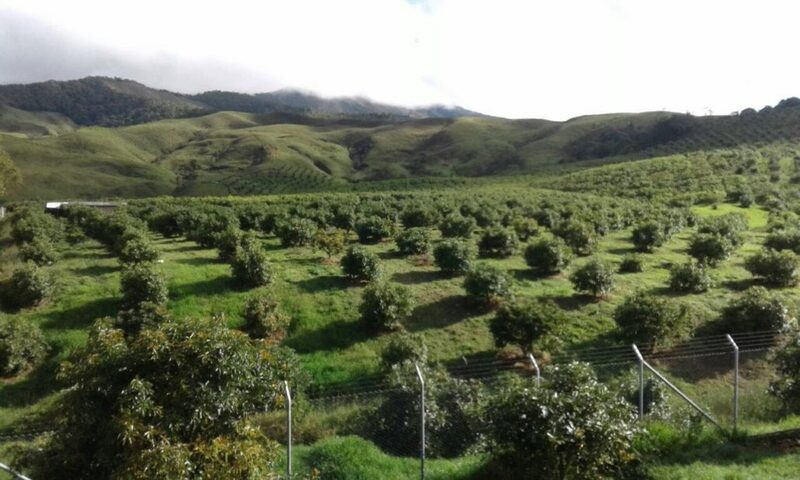 The certified farms are producers of gulupa, cholupa, pitahaya, cocoa, avocado Hass and avocado Lorena and are located in the municipalities of Palestina, Pitalito, San Agustín, Rivera, Paicol and La Argentina. These certifications were granted after officials of the Institute verified compliance with the resolution ICA 30021 of 2017, which establishes the requirements for certification in good agricultural practices in primary production of vegetables and other species for human consumption. 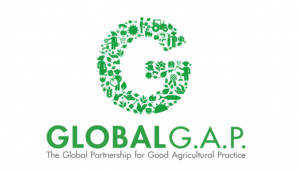 In the face of sudden changes in climate, farmers must apply prevention measures. 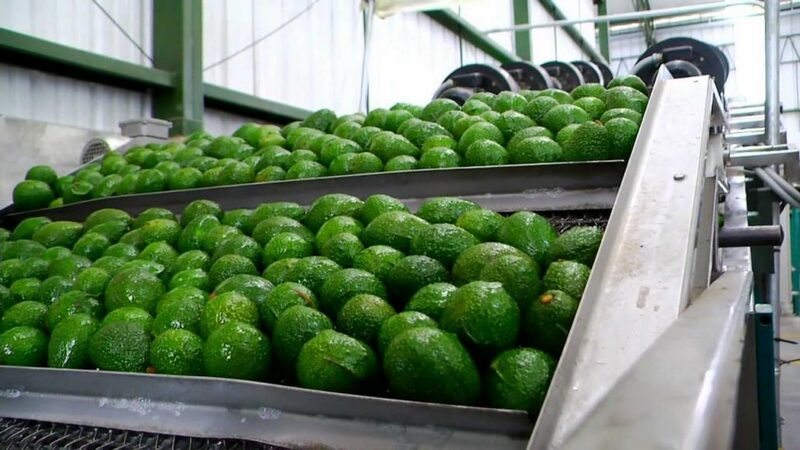 Product of the sudden changes in temperature that are registered in the country, the national agricultural production suffers a series of affectations that are reflected in the quality and quantity of the products. 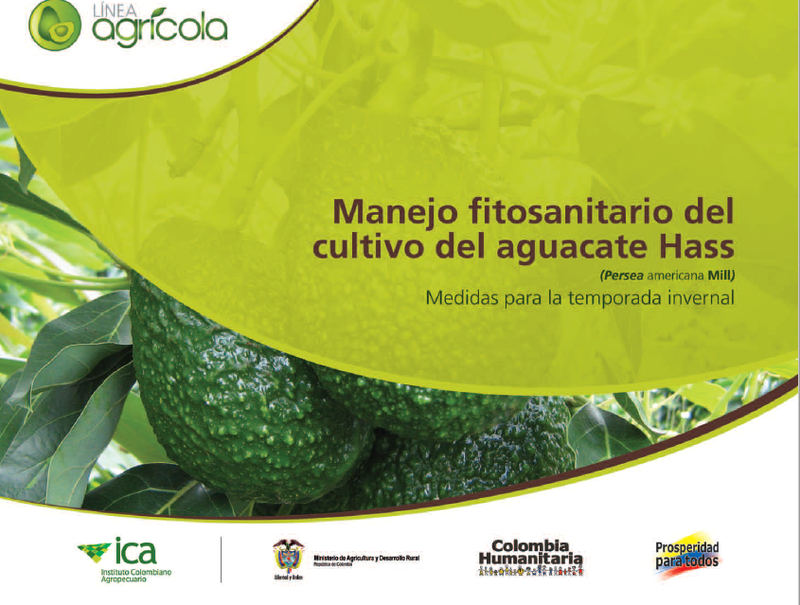 For this reason, the Ministry of Agriculture and the ICA recommend that producers implement preventive actions that allow them to face this phenomenon and avoid a greater negative impact on national agricultural and livestock production. 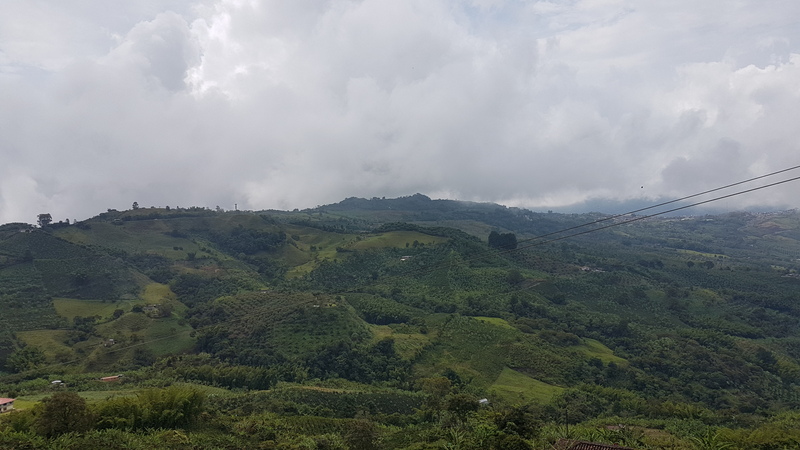 In some areas of the country, low temperatures in the early morning cause irreversible damage to all crops, but the mechanisms and type of damage vary considerably. In the regions of the country where heavy rains occur, the ICA recommends keeping the alert about attacks of some fungi, due to the progressive increase of soil moisture contents, as well as early harvesting of fruits, phytosanitary pruning and destruction of waste. from harvest.